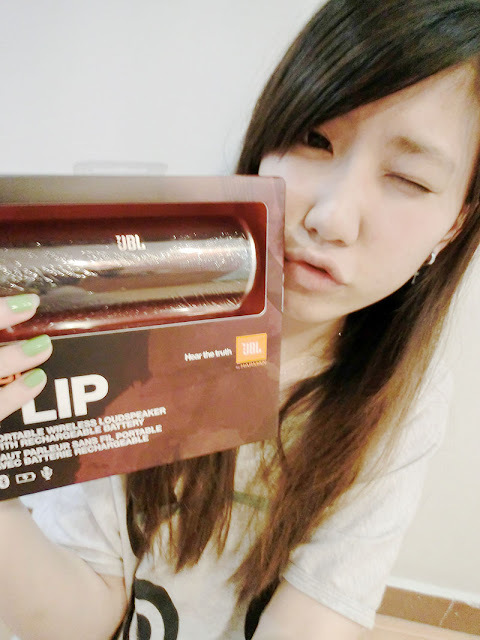 Noelle Mikazuki: JBL [Introduction] - Who, Where, Why, What, When? 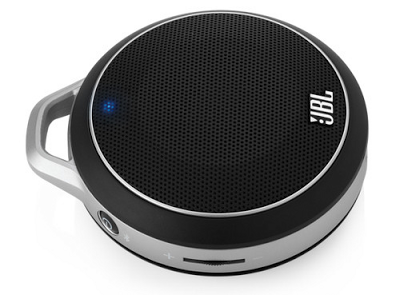 As their motto goes, JBL believes you deserve truth in sound. 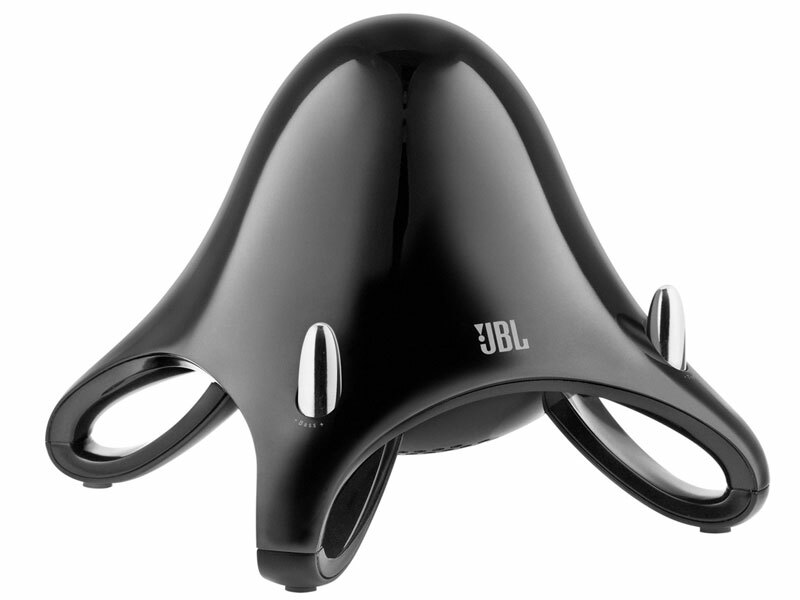 JBL is one of the oldest & most respected brands in acoustics and the brand has been recognized with many awards such as GRAMMYS (2005); Awards Galore (2002); Japan's Stereo Sound of the Year (1985); And many more. Consumers; the Entertainment Industry & the Automotive Industry. 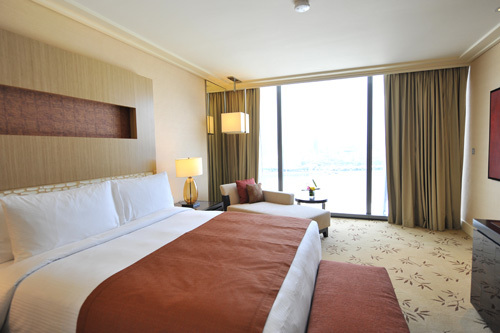 When have you experienced JBL? Unaware of the existence of JBL. So, let me highlight to you a few and be mind-blown like I was! 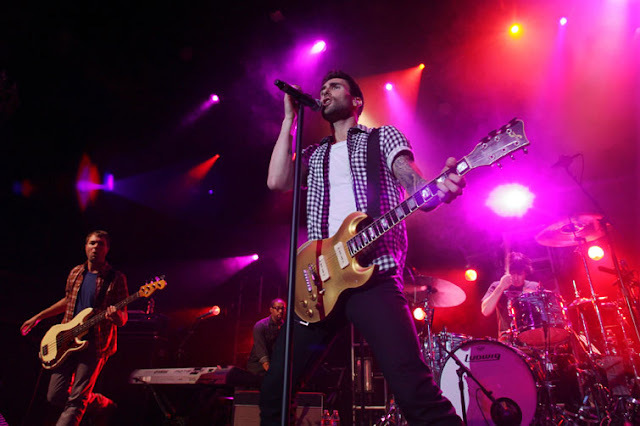 Ever been to Maroon 5's concert? The awesome sound system that projected their great vocals and instruments, was JBL. JBL are used around the world in most major concert halls! 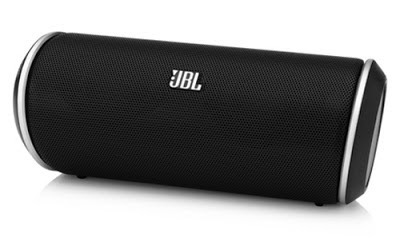 Out of 10, an est of 4 are using JBL! 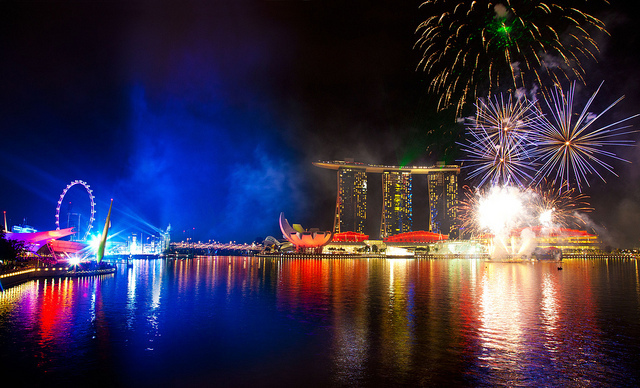 I'm sure most of you have been to our Singapore National Day's Parade! And yes, JBL was the culprit behind those loud awesome sounds projected during August 9th. Been to the new LIDO MAX SHAW theatres? Yes, the theatres are installed with JBL speakers too! JBL provides high quality sounds. I'm sure you're as picky as me when it comes to earphones/speakers/music quality. Many a times the output of music drops the music quality. 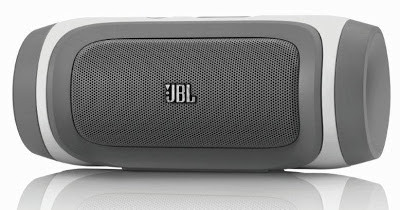 But be assured that JBL provides you with the best quality to enjoy and indulge in your music whether you're using it for personal consumptions (daily music), music on board (in your car), or concerts. 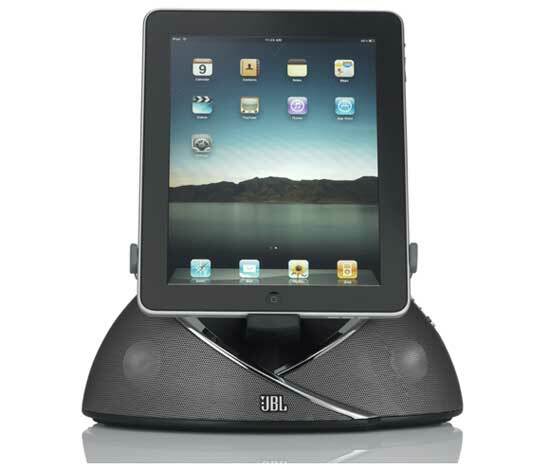 JBL has different products designed and build to cater to different people. Used in concert halls or even during normal concerts! to iPhone docks, and down to Portable speakers and earphones. I'm really honored to be able to try out JBL products!! 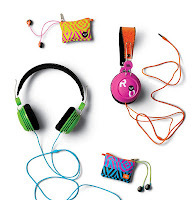 I'll be covering on the Daily Consumer products in my upcoming posts on JBL! So do stay tuned to this my page to see my reviews of 3 products! these portable speakers are conveniently small and the power of these speakers are insane! 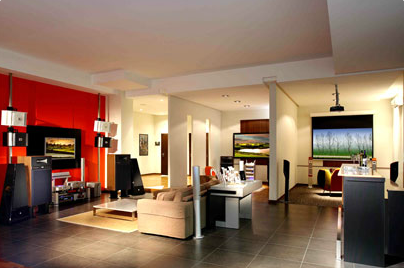 Where to get JBL in Singapore? Photo Credits to whomever who took them and post it online for Google Images to capture. © Noelle Mikazuki: JBL [Introduction] - Who, Where, Why, What, When?